Fiona and I went out to Calder Park race track this morning, and drove V8 race cars. Just for something different! If you’ve never had the experience before, it’s completely unbelievable. It’s so out of your comfort box. 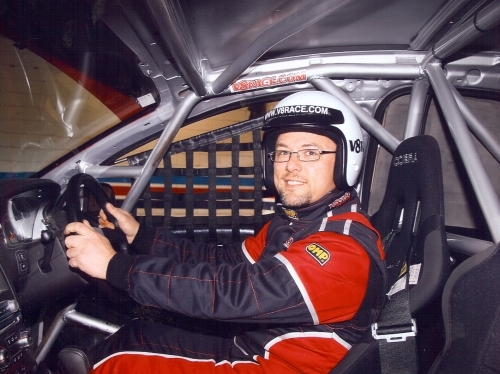 Strapped in tight, heavy helmet, instructor’s voice in your ears, and the sound of a race tuned V8 Holden. None of which you notice after the first 10 seconds, because all you can hear is the instructor yelling ‘floor it’, as you do 170km+ down the straight, then ‘brake brake’ as you approach the corners. Lot’s of people seemed to manage to wind the car up faster, I think I might have nudged 180km, which was of no interest – I was concentrating too hard. Don’t think for a moment this is an exclusively boy’s club thing. Fiona drove, and had a ball, and there were several other women as well, albeit somewhat outnumbered by the blokes. Here is the video, souvenir photos at the bottom. Give it a try – book through www.v8race.com. Really Nice experience. 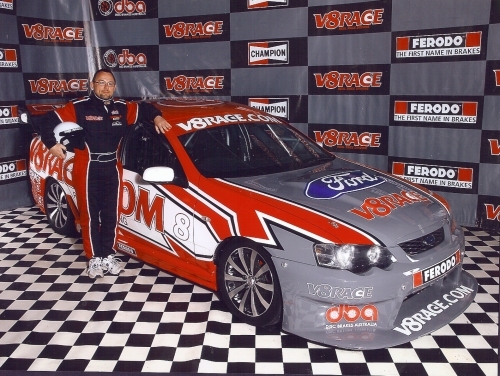 No one can explain by words this amazing experience until he himself drives V8 racing car.